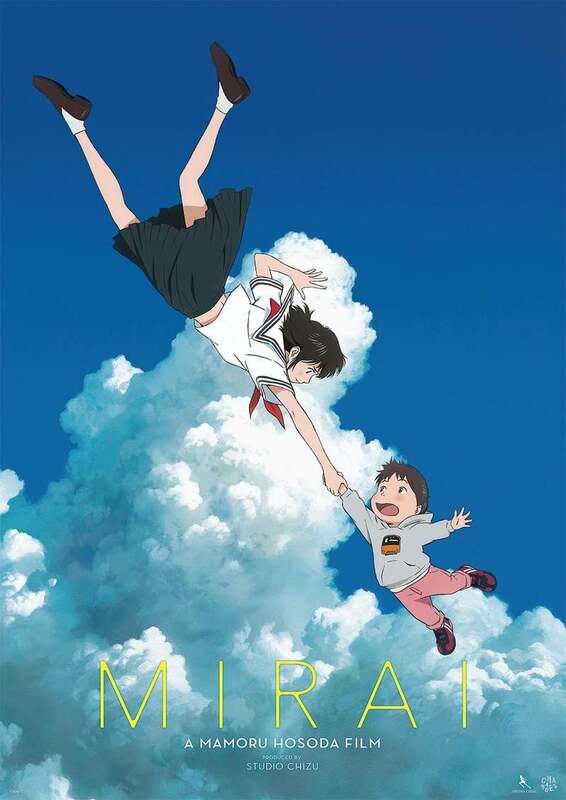 Mirai DVD and Blu-ray release date was set for April 9, 2019 and available on Digital HD from Amazon Video and iTunes on April 9, 2019. When a four-year-old boy named Kun meets his new baby sister, he quickly becomes jealous of her and runs away into a magical garden. There he meets an older version of his sister, Mirai, who takes him on a journey through time, into the past and future. With his sister there to guide him through his surprising new adventures, Kun encounters other relatives and learns the fascinating story of his family. DVDs Release Dates is the best source to find out when does Mirai come out on DVD and Blu-ray. Dates do change so check back often as the release approaches.